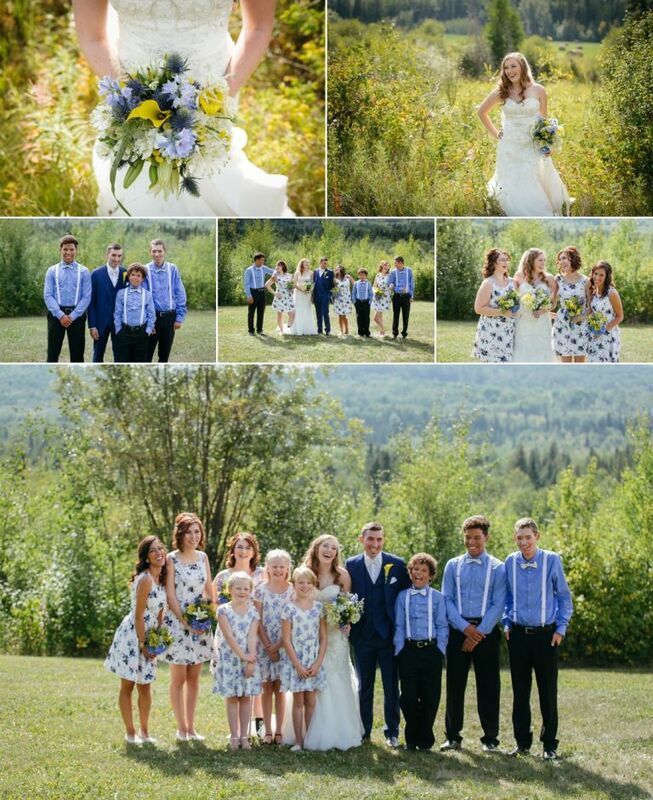 What a fabulous day we had photographingÂ Erin & Mike’s wedding on the second last day of August. 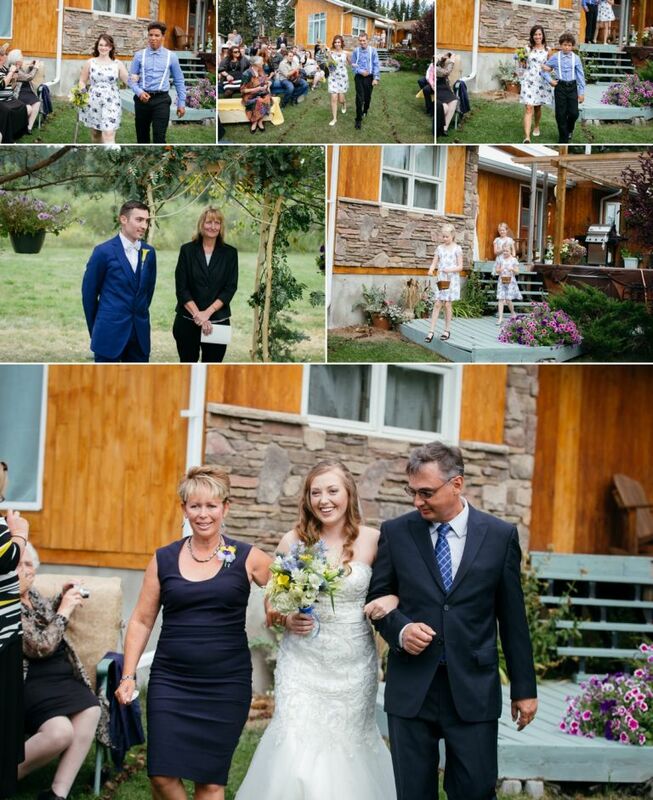 Erin & Mike chose the intimate setting of Erin’s parents backyard in Winfield to tie the knot in front of friends and family and it couldn’t have been a more perfect location for these two. 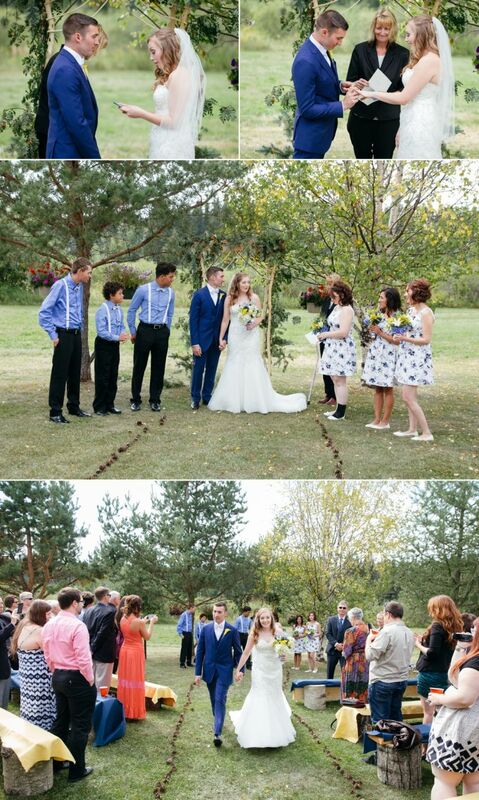 Erin & Mike are both very laid back and wanted to have a relaxed fun day that reflected both of their personalities. 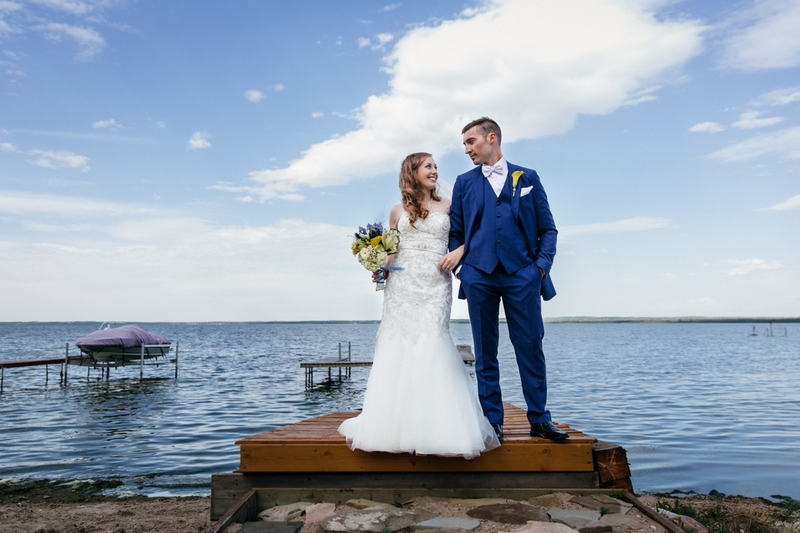 Mike’s family has a cabin onÂ Pigeon Lake which was just a few kilometres up the road from Erin’sÂ parents, soÂ we made sure to head there after the ceremony to capture some beautiful photographs for them in a place that has a lot of meaning for both of their families. 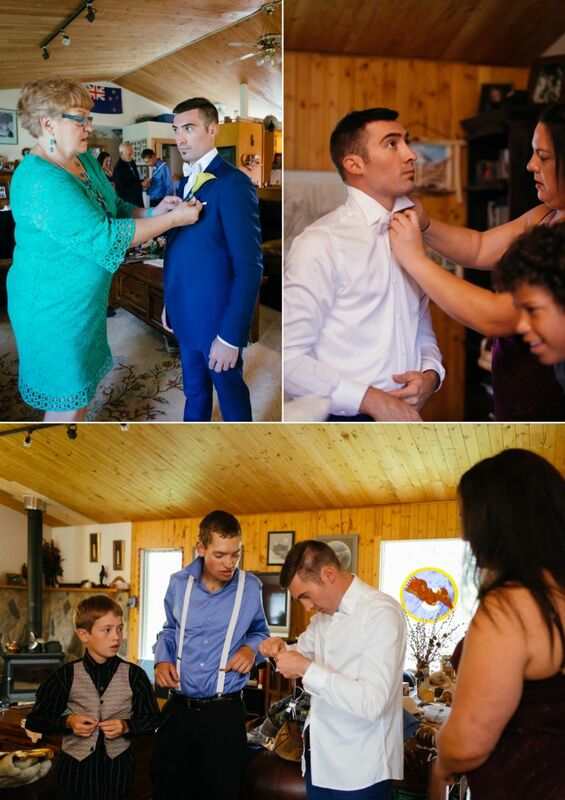 When planning their wedding day, one of the most important elements for them was that everyone enjoyed themselves, enjoyed some laughs, and most importantly enjoyed a fantastic meal. Mike is a chef and Erin is alsoÂ a foodie so a lot of careÂ and attention went into preparing the dinner which Mike planned and executed with the help of friends and family. The day before the wedding, Erin shopped the local farmers market for fresh ingredients and everyone enjoyed an amazing spread at their reception which was held at the Lakedale Hall in Westerose. 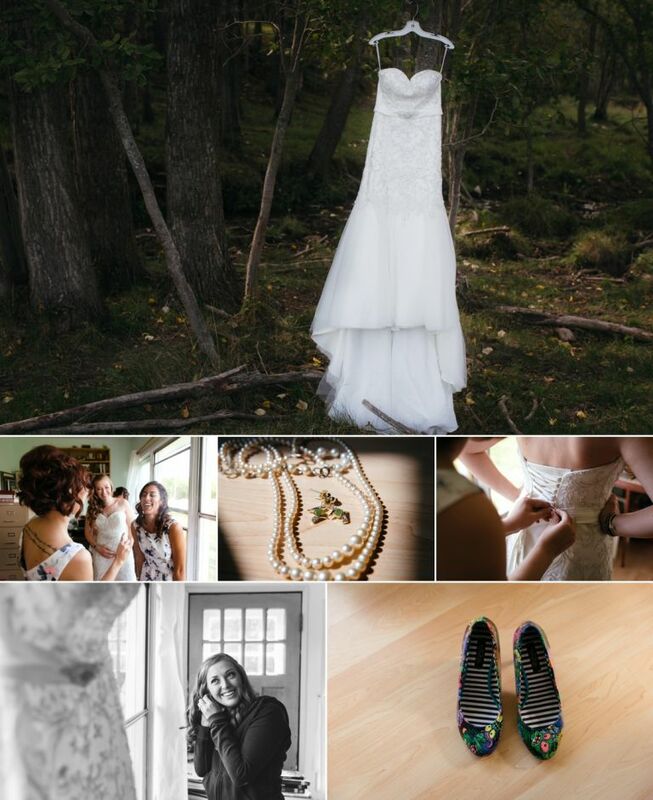 Enjoy thisÂ sneak peek from Erin & Mike’s Wedding at Pigeon Lake!